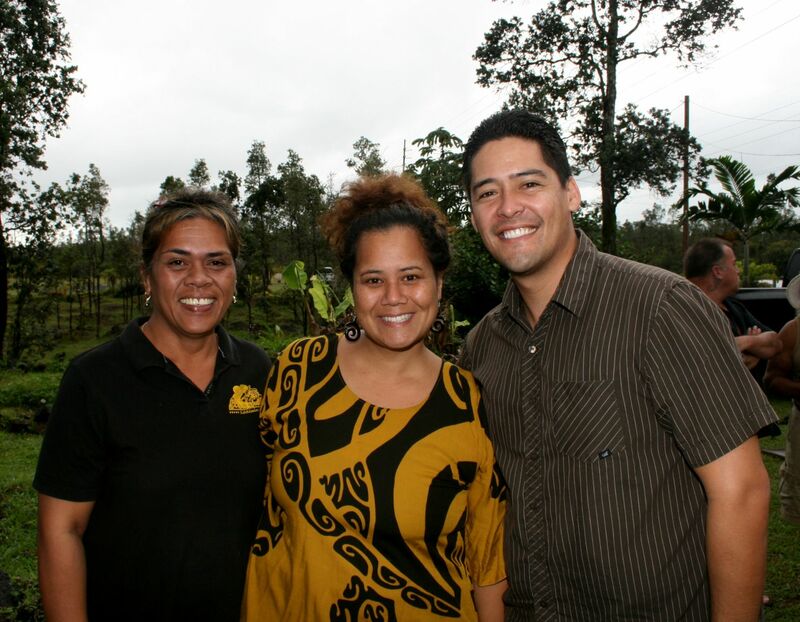 Makuʻu Farmers Associationʻs Shirley Pedro, Keaukaha-Panaʻewa Farmers Association President Mele Spencer, HHC Chair & DHHL Director Jobie Masagatani, and Makuʻu Farmers Association President Paula Kekahuna. 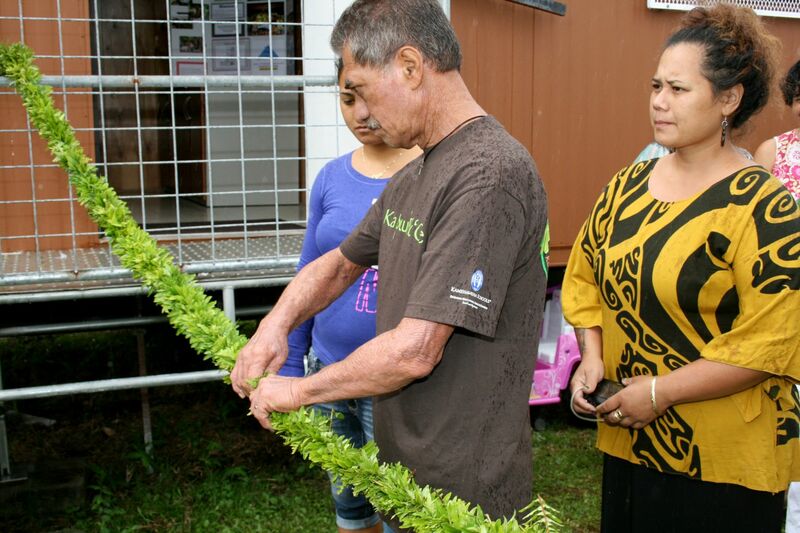 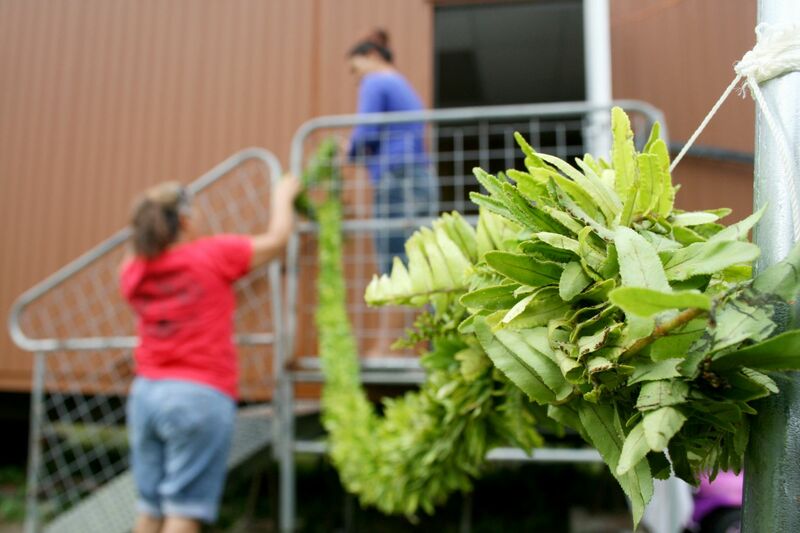 After spending over a decade working from home and meeting in garages, in tents, and under tarps, the Makuʻu Farmers Association now has a home. 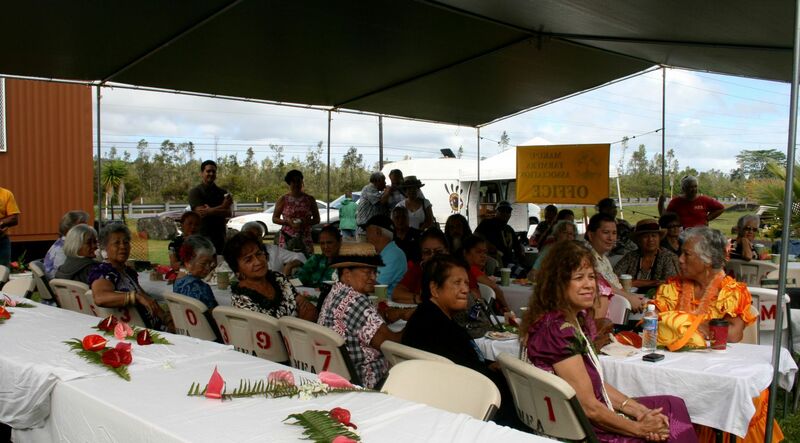 Today, the Hawaiian homestead association representing agriculture lot lessees in Makuʻu celebrated the blessing of their new office building in Puna, Hawaiʻi. 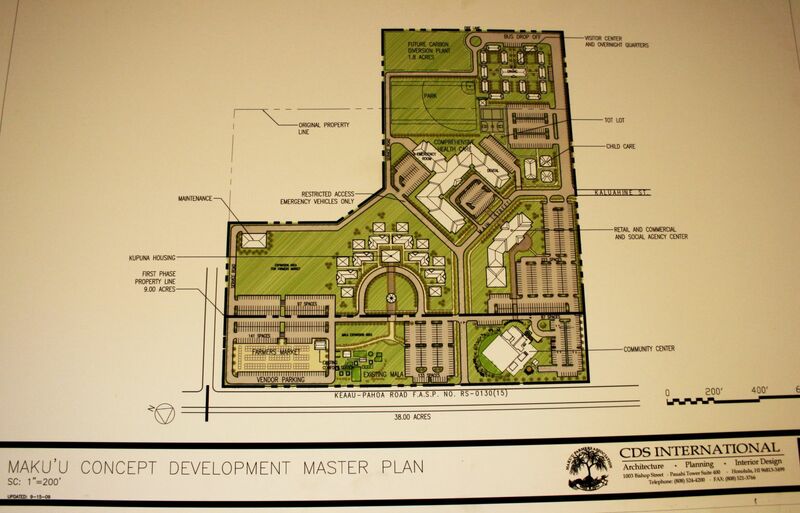 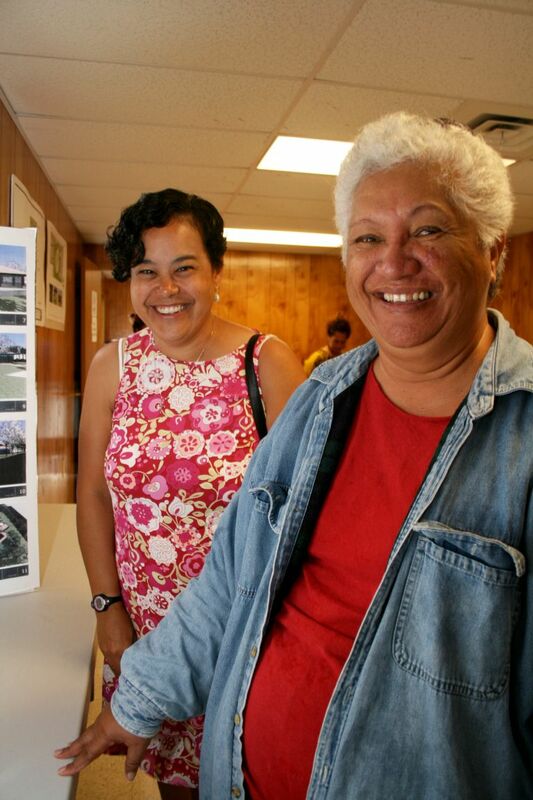 Ultimately, Makuʻu homesteaders hope to build a $9 million community center complete with office space, multi-purpose facilities, a certified kitchen, kupuna housing, a childcare center, and more. 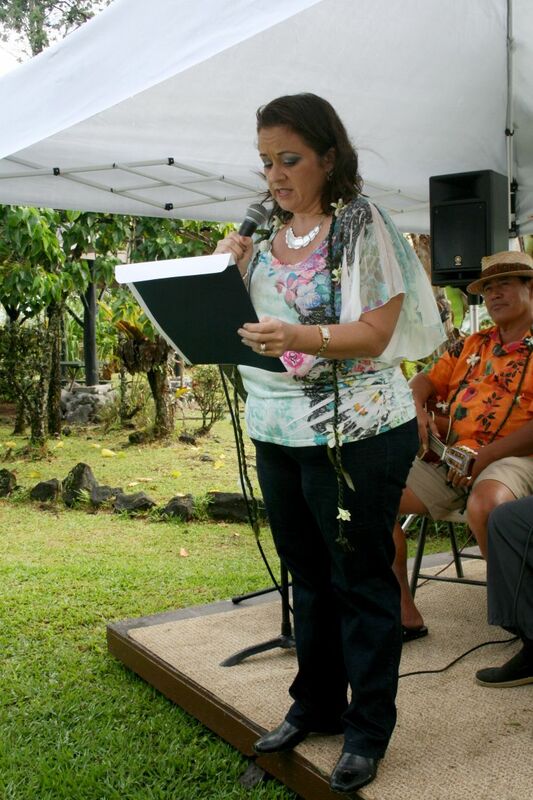 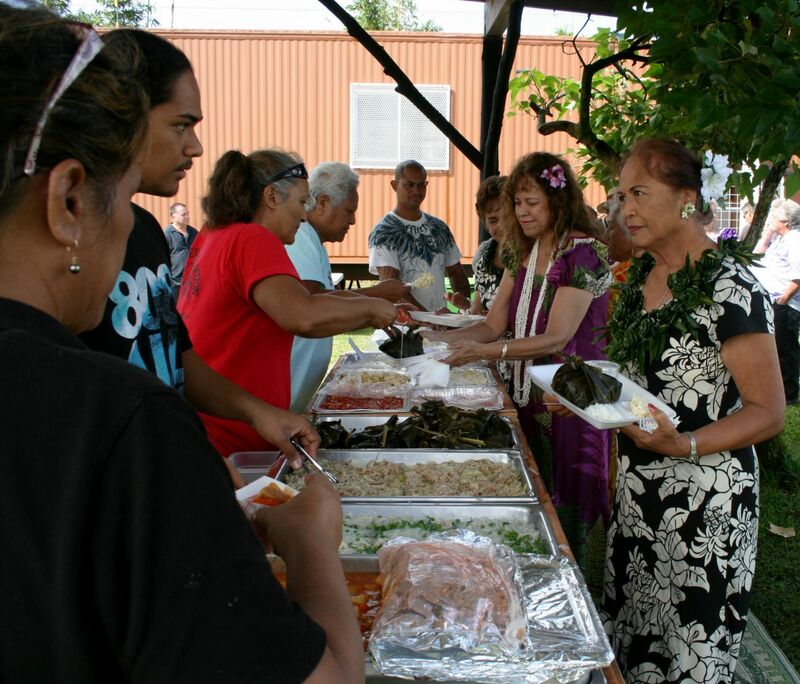 Makuʻu Hawaiian homestead leaders Aunty Paula Kekahuna and Aunty Shirley Pedro were joined by Hawaiian Homes Commission Chair Jobie Masagatani, DHHL staff, government officials, homestead leaders and community members, in the blessing. 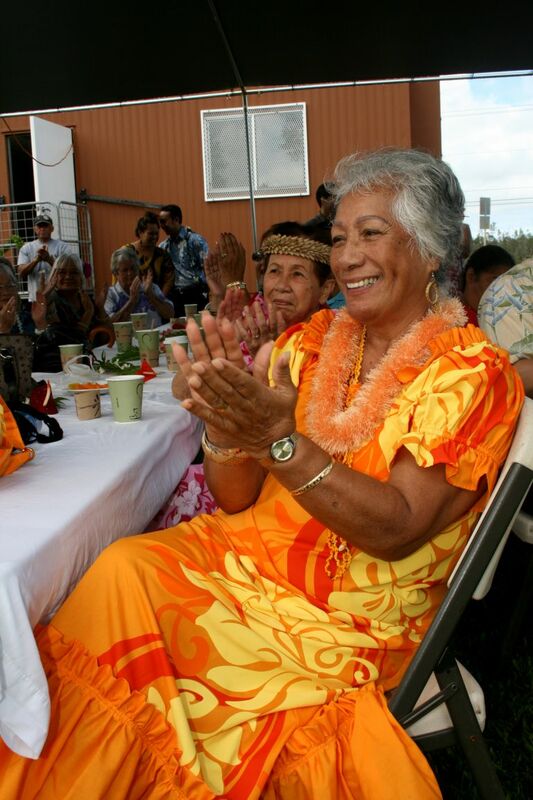 The newly blessed building will provide office space to MFA, enclosed classroom space for keiki, and will also function as the headquarters of the Makuʻu Farmers Market, one of the flagship projects of the MFA. 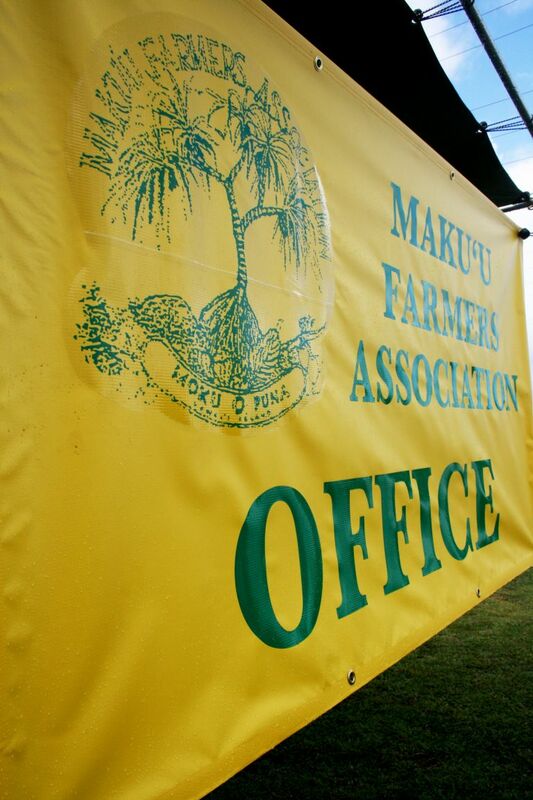 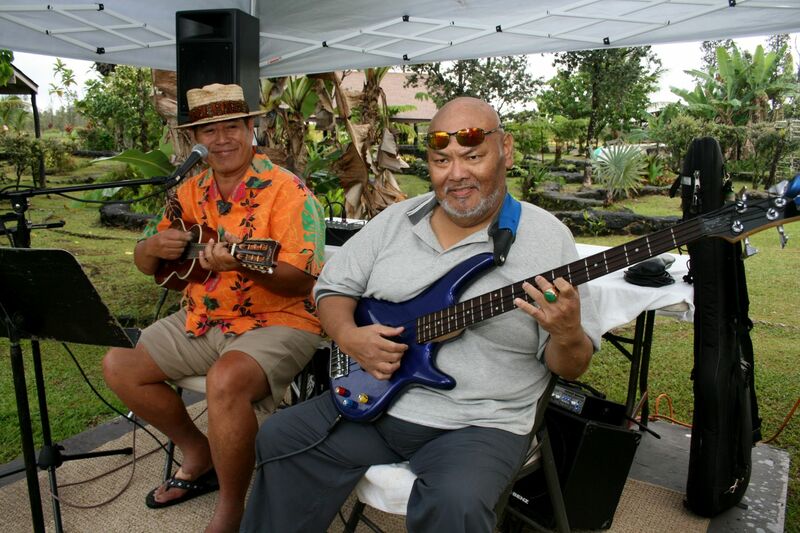 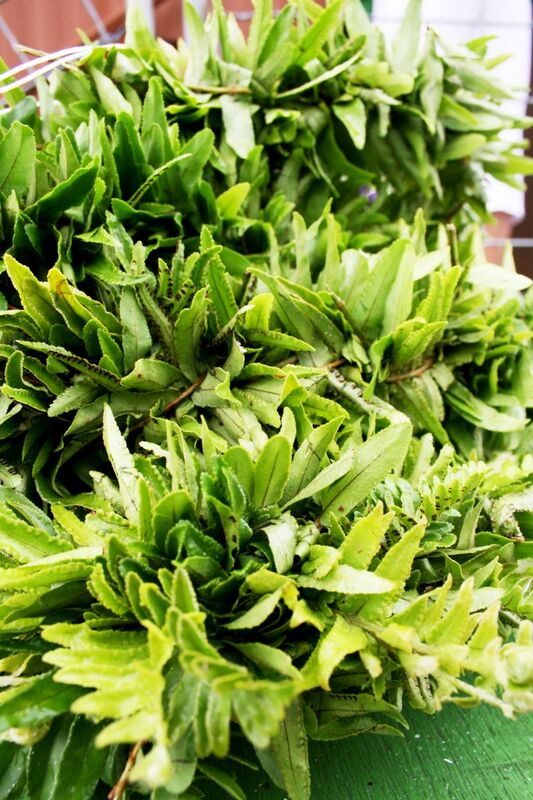 First established in 1995, the Makuʻu Farmersʻ Market has become a model for other Hawaiian homestead associations seeking social and economic development opportunities for their communities. 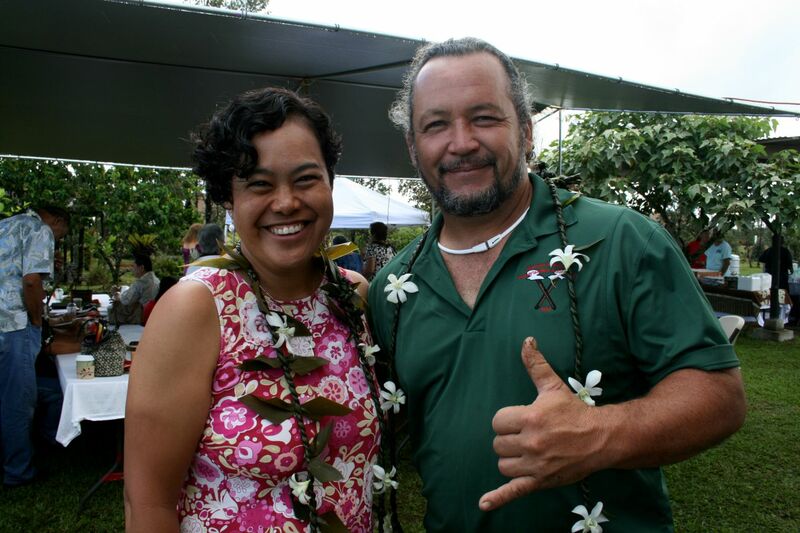 The farmers market hosts approximately 170 vendors every Sunday. 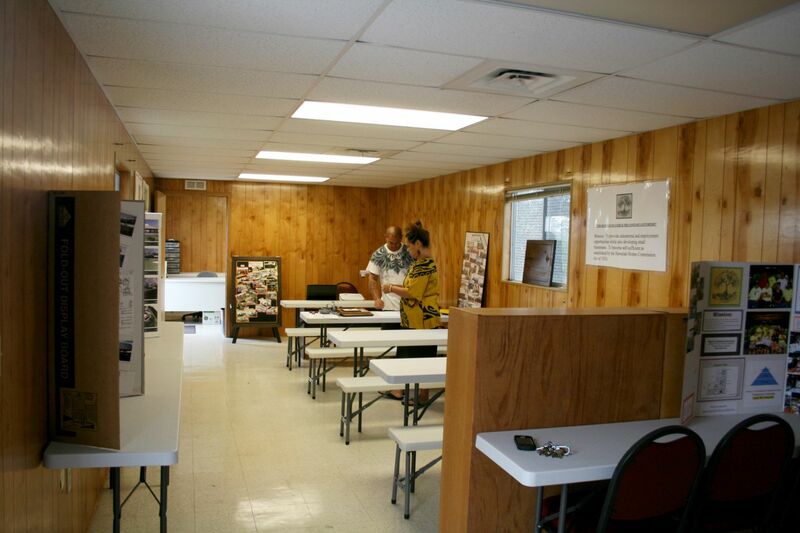 The revenue from booth sales provides MFA with sustainability funds. 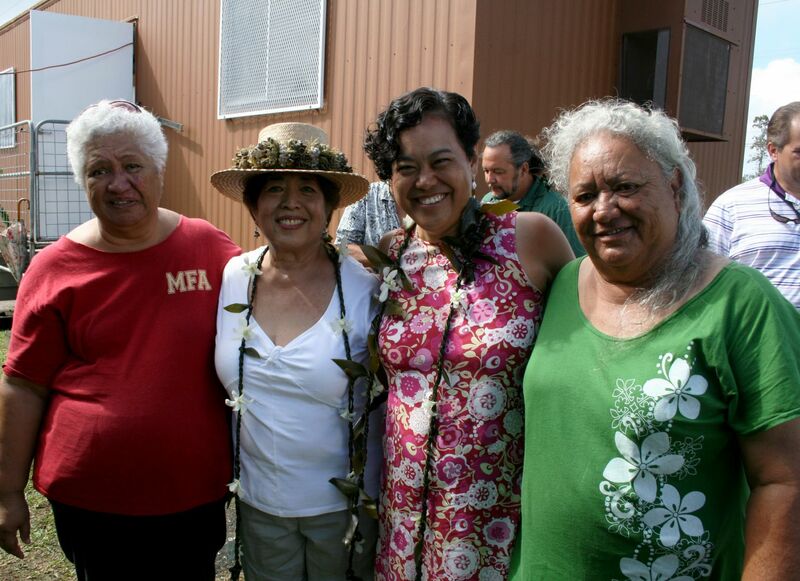 Hawaiian homestead leaders from across Hawaiʻi Island came out in support of this milestone for the Makuʻu Farmers Association, praising the long-standing leadership of Aunty Paula and Aunty Shirley in pushing for self-sufficiency for Hawaiian homesteaders. 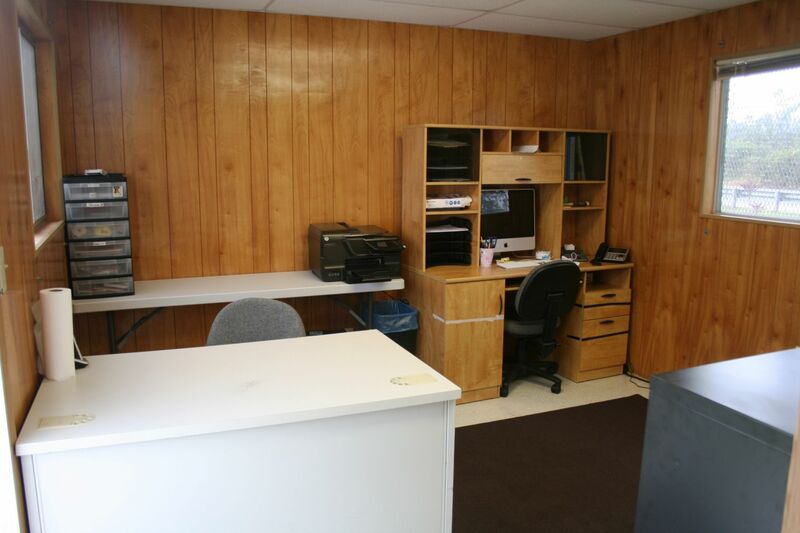 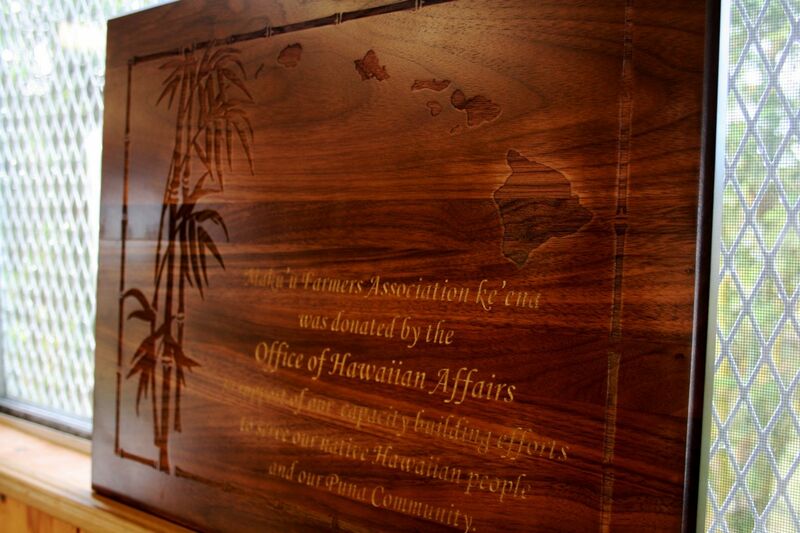 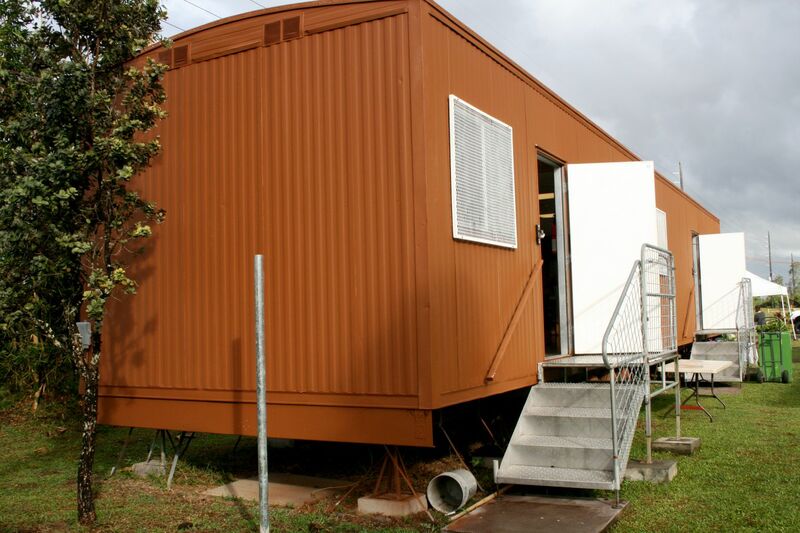 The office building was made possible in large part through a grant from the Office of Hawaiian Affairs, as well as relentless fundraising efforts by the MFA. 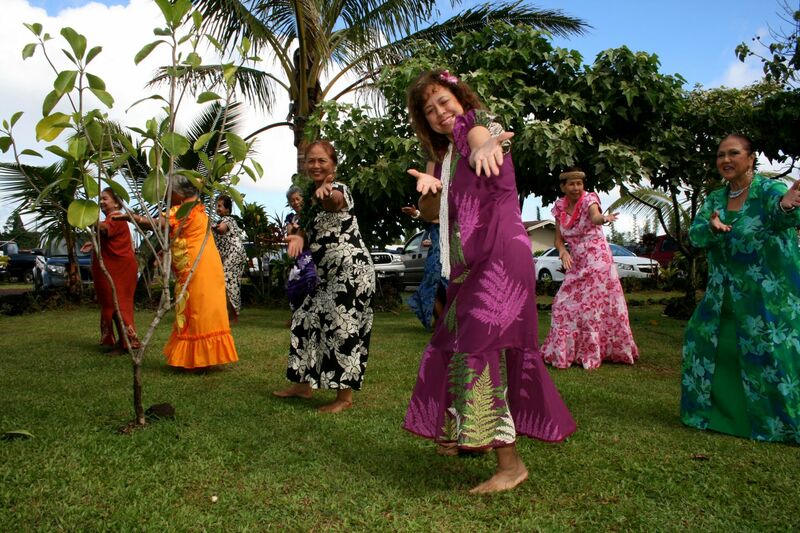 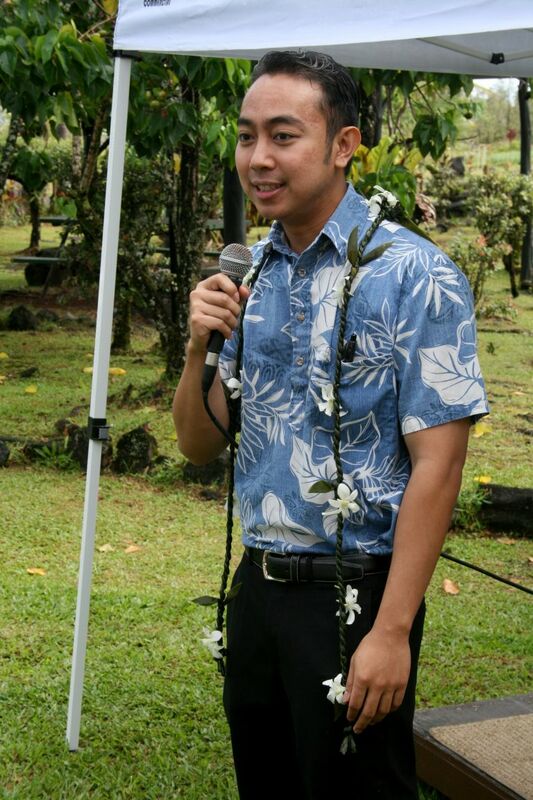 The mission of the MFA is to promote Hawaiian cultural values and traditions, to provide educational and employment opportunities, to develop small businesses, and to become self-sufficient as established by the Hawaiian Homes Commission Act of 1920.